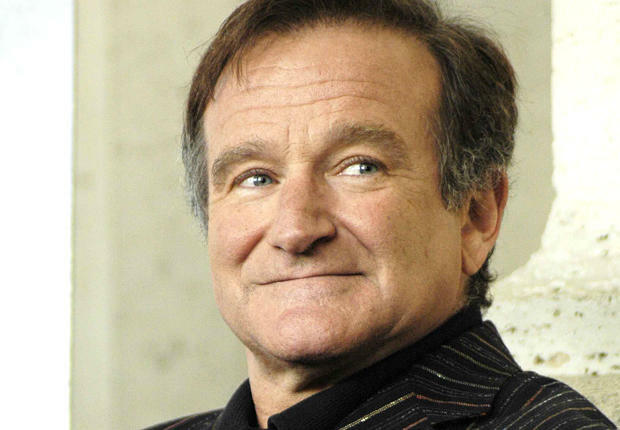 The world was indeed shocked and saddened at the unexpected death of actor/comedian Robin Williams, who was found dead of apparent suicide on August 11, 2014. He lived a life of world fame and success, but also struggled with many issues, including addiction and depression. Ultimately the toll on his spirit was more than he could accept, it would seem. 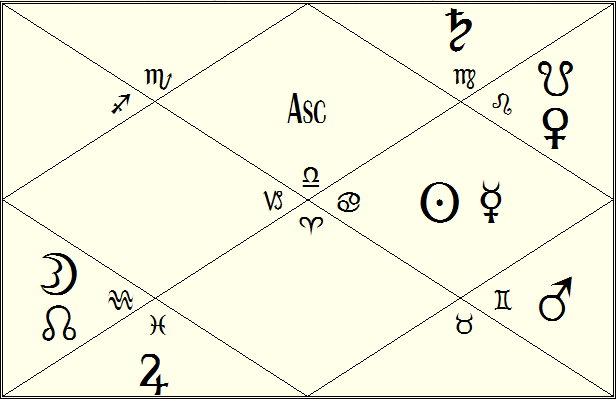 A look at his horoscope can help us to better understand the man and the life of Robin Williams. 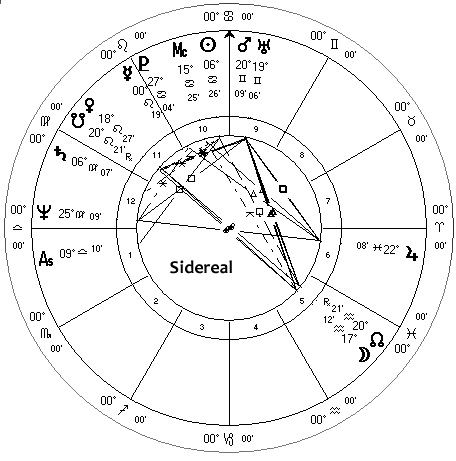 I will be using a combination of Vedic and Western sidereal charts in this analysis. 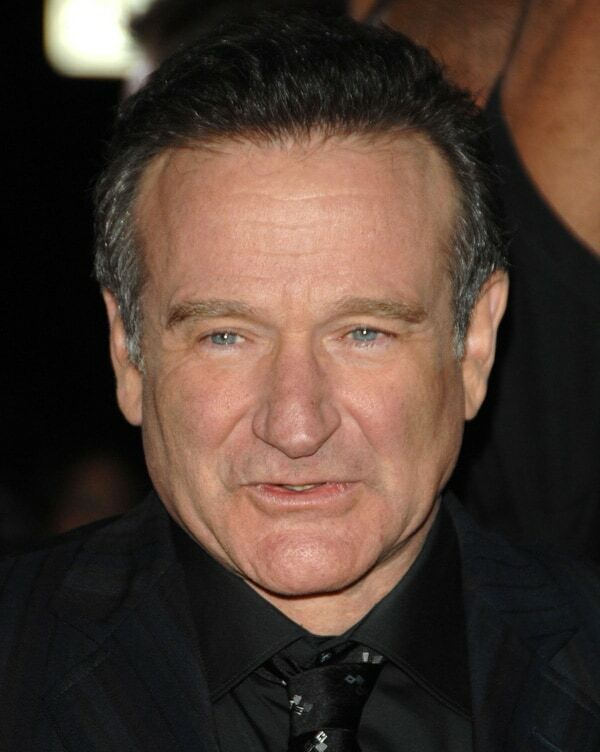 Robin Williams was born on July 21, 1951 at 1:34 pm in Chicago, Illinois. This gives him Libra rising, with a powerful Sun in the tenth house, and an equally powerful Moon in Aquarius in the fifth house. Libra rising corroborates good-natured, smiling demeanor, which helped endear him to the public, and with the Sun in sidereal Cancer indicated his underlying kindness and sensitivity which he displayed in interviews when he was not “on”. I must say though in having watched some of his shows over the years, that while he is very extroverted, edgy, and vulgar in his performances; at the same time his basically friendly nature showed through also. Williams’ Sun is prominent through its position in the tenth house (highest in the sky), it is trined Vedically by Jupiter in its rulership in Pisces, and it is very high in shad bala measurements. These configurations would be found in the chart of a publically prominent person like Robin Williams. Williams was also very introverted in early life and still later on as an adult, as indicated with his demeanor during video interviews. It was as if he compensated for extreme shyness with wild, shocking, but creatively brilliant performances. His Sun is weakened by being of low degrees in its sign (six degrees), and it is flanked by malefic planets in adjacent houses to it, Mars in the twelfth and Ketu in the second house from it (papakartari yoga.) 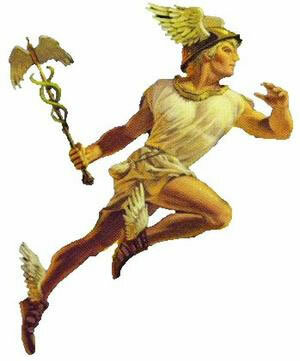 Williams’ Mars, an indicator of self-assertion, in the ninth house of the father ,was also afflicted by Vedic tenth house aspect from Saturn in the twelfth house. Mars and Saturn here highlight his shyness and reserve, but also a cold and distant father, which his biography mentions. Venus as the ruling planet of his ascendant is in benevolent, extroverted, and self-centered Leo, which can be seen in the charts of a lot of performers, who like other extroverts, possibly need a continuous amount of attention to assuage an underlying sense of inadequacy. Robin Williams was like a tightly coiled spring, the energy of which he channeled into generally manic, improvisational performances; he was also a workaholic, even if it was because he was driven to because of immense financial obligations incurred through his divorces. Venus conjunct Ketu (Moon’s South Node) in the eleventh house indicates a quirky, yet sublime sense of perspective on life which served him well in his career, and which helped him adorn his life materially and financially as well. Venus itself is also under besiegement by malefic planets, in this case, the Sun and Saturn in adjacent houses to it, constricting his self-expression and possibly frustrating it that he had to use extreme measures to express his inner nature. There are a number of indicators of addiction in his chart, Saturn in the twelfth house for one, pointing to a “behind closed doors” kind of pathology and a deep abiding sense of dread or depression possibly from disapproval of authority figures and society in general. Saturn here also makes Vedic third house aspect on this second house, which helped explain his vulgarity of speech at times, as well as the propensity to eat or drink things which are detrimental. From his Sun there are three planets in the second house besieged by malefics, and from the Moon Jupiter resides in the second house, which is aspected by Saturn. These are all contributors to addictive behaviors in a person’s life, since the second house is associated with the face and mouth and the things that we eat and drink. A very cold, lonely early life is indicated with Capricorn on the cusp of his fourth house, which is disposed by Saturn in the twelfth, which itself is afflicted by a Vedic aspect from Mars upon it. He was an only child of a well to do family and he was very content to play all by himself in his family’s 30 room mansion. As mentioned before his father was a successful businessman who was away on trips constantly, and who could be quite harsh on him. 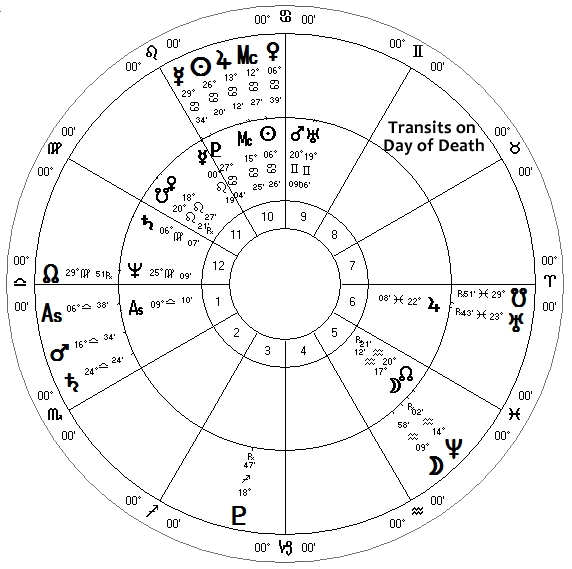 Williams’ famous rapid fire, course, but very creatively funny comedy style can be seen in the following chart configurations: his Moon in Aquarius that seeks to break out of social strictures, which is trine to his tight conjunction of Mars and Uranus in communicative Gemini that would have very aggressive and intimidating overtones; and it is seen in his conjunction of Mercury and Pluto (straddling the Cancer/Leo cusp), which gives him compelling, hard-hitting, and deep insight to matters. With Robin Williams there seemed to be two distinct personalities: the kind, shy conversationalist, and then the barely controlled actor and stage performer. Indeed with Mars and Uranus conjunct in dualistic Gemini, it would not be too much of a stretch to attribute to him. There is also a t-square of Mars and Uranus in tight square to the opposition of Jupiter in Pisces to Neptune in Virgo in the twelfth house. Addictions could have been quite difficult to control, possibly stemming from unresolved anger regarding events and situations where he was feeling quite powerless with. I have come to see in Hollywood, as with politics, there are powers and agencies that work behind the scenes to drive an exclusive agenda of theirs; and these *actors* (on the stage or in office) are merely their puppet-like front men. 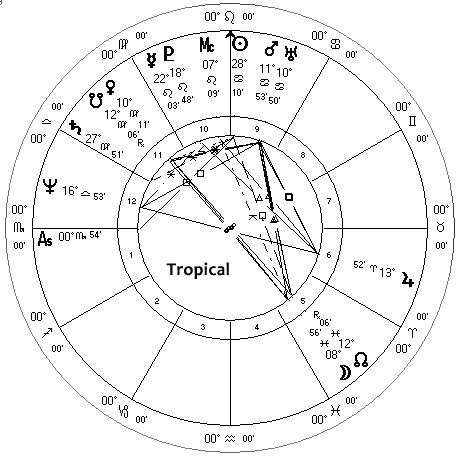 The restricted and constricted condition of Robin Williams’ Sun and Venus (chart ascendant ruler) could help bring about the deceits of behavior that are addiction and suicide. Straightforward overcoming of difficulty would tend to be avoided with such configurations, either by shaming and blaming, or just outright escapism that chemical addictions will seem to deliver temporarily. Life is indeed painful and has difficult straights, but the pain stems from assaults on the lower human ego’s boundaries and senses of comfort and security, which after a time can become walls against personal growth and evolution, but which crumble and fall over time, as they should. What the human ego may see as a threat may actually be a means of liberation from the standpoint of the higher self of a person. Escaping the pain for a time may be one tactic, but in the end the only way out of the pain is through it, as they say. There were a number of things happening in his astrology at the time of his death. Pluto was in opposition to his natal Mars/Uranus conjunction. This transit was active all through 2014, the effect of which was to push his output to extreme levels. Stress levels were probably extraordinarily high and breakdowns were on the verge, which ideally would have brought him to equally extraordinary breakthroughs. Shadowy extreme elements outside of himself may have come to bear in his life, such as criminal elements, etc. Transiting Saturn was in tight square to his natal Pluto. The effects of this transit would be very similar to one above, but probably bringing more of his internal fears and anxieties into play. The walls comprising his ego may have been about to crack through circumstances seeming out of his control; this is a situation which will seem completely unbearable and desperation may enter in. Transiting Mars was in exact square to his Midheaven, the effects of which may have been to pull out anger, frustration, and the raging against the seeming sense of helplessness that can encourage desperation as reference above. Sun was about to exactly conjunct his Pluto, very similar to the above configurations, conscious will could have been undermined by unconscious forces, self-abnegation transformed into self-annihilation. Right at the time of his death Jupiter was also approaching conjunction with his Midheaven; which I connect to the great swelling of grief, praise and honor abundantly on him now.